Drop and give me twenty, MARINE! Or, maybe it should be…Drop some Marine Muscle capsules and give me twenty, REGULAR PERSON! 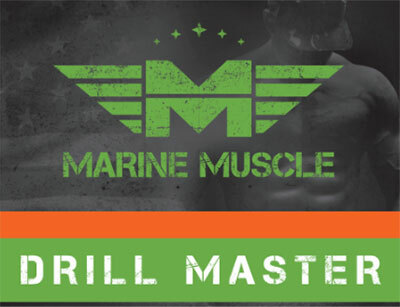 That’s right, there’s a company called Marine Muscle, and they are making some products that are unlike any others available at the moment. 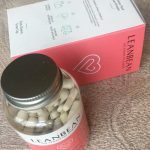 BULKING offers the most anabolic of the capsule contained formulas, designed for guys looking to build as much muscle mass as possible from their diet and exercise schedule. CUTTING is where you’ll find the fat burners and weight loss supplements, developed for people sculpting the definition into their bodies after a god bulking cycle. STRENGTH comes from a blend of some purpose made strength formulas and the bulking line. For those who care most about the power under the hood. These products are legal alternatives to steroids. 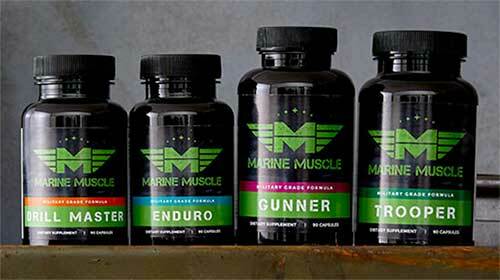 What Are Marine Muscle Products? Marine Muscle manufacture supplement capsules containing formulas designed to encourage muscle growth, fat loss, and strength building. They offer these as individual bottles of pills or as 4-bottle stacks, which are a combination. Unsurprisingly the stacks are for Bulking, Cutting or Strength. 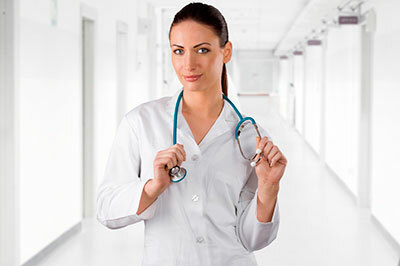 Steroid Alternatives – What Does That Mean? Marine Muscle are based in the USA and offer these products exclusively to Americans. They describe them as legal alternatives to anabolic steroids. This is because many of the ingredients are pre-cursors to endogenous anabolic hormones in the body. For example: Drill Master – from the Bulking and Strength lines – contains DHEA which can be converted to Testosterone inside your body. These products can be made and sold in the USA legally. They may be legal alternatives to steroids but they are also safer to use than steroids. Synthetic steroids cause side effects for many different reasons, a major one being that they can shut down the natural production of major hormones like testosterone, so that Post Cycle Therapy is needed to fix the problem. Marine Muscle alternatives don’t cause these side effects because they encourage the body’s natural endogenous anabolic hormones to increase in production. For example: by boosting your testosterone production rather than replacing it, there is no risk of negative side effects or the need for post cycle therapy. There’s certain people who shouldn’t touch products like these: Pregnant and breastfeeding women, people with medical conditions and those taking prescription medication. Anyone in doubt can check it with their doctor first. What About Purchasing and Shipping? 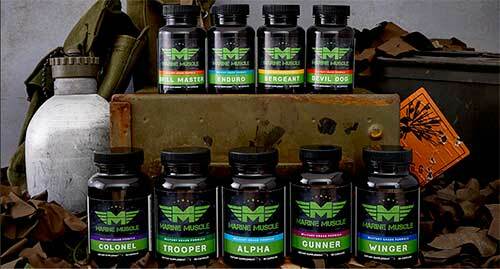 Every order of Marine Muscle is currently shipped to any US address for FREE. Orders can only be made through the official website (link at bottom of page), and it is exclusive to Americans. 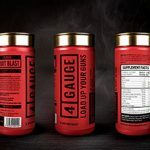 At the time of writing this article, the Bulking, Cutting and Strength Stacks are on a special offer of BUY ONE GET ONE FREE. Together with the free shipping, it’s a great deal. We just hope the offer lasts for a long time. Most guys run a couple of bulking cycles during late Autumn and through the Winter months, alternated with deep strength cycles. Leading up to Summer is when we start to transition to cutting cycles. However, with Marine Muscle, it’s worth it to have a Bulking and/or Strength product or two throughout the year. Drill Master and Gunner are good places to start, as are the Strength and Bulk Stacks. If you can only get one cutter then make it Winger. 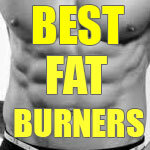 In our opinion it is the one that can do the most damage to body fat on its own. Taken on 8 to 12 weeks cycles – with 2 weeks break in between – we were really happy with the muscle addition after the bulking cycles. 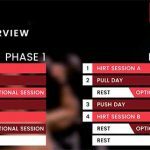 Strength cycles did pretty much the same with more of an emphasis on increased energy during a workout. 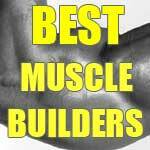 Marine Muscle products are highly recommended from us.